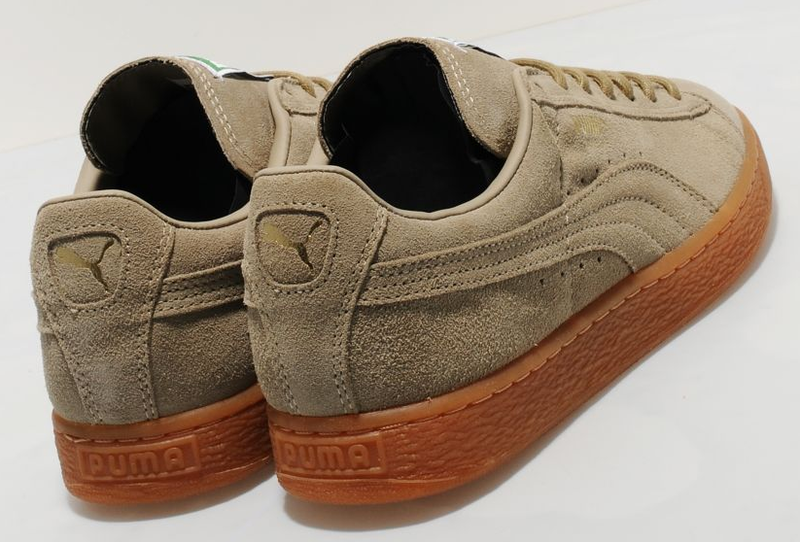 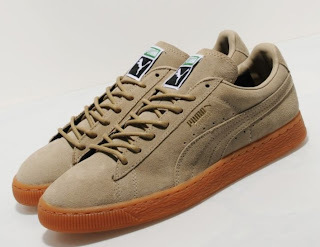 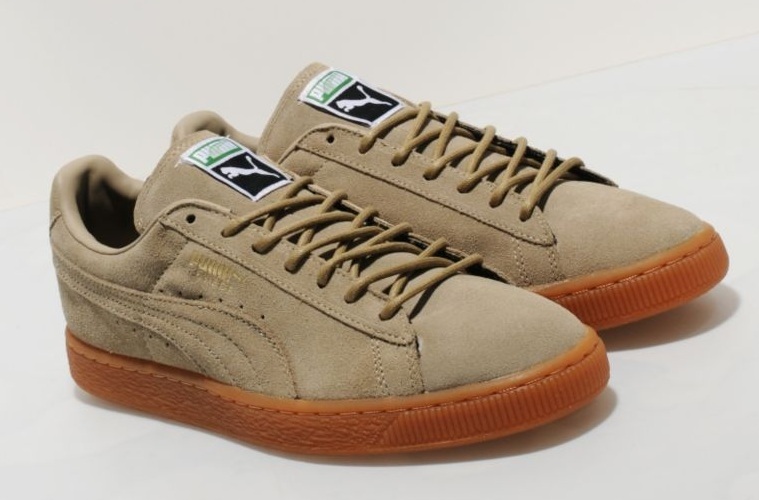 Since its original release in 1968, the Puma Suede has become one of the most iconic trainers in footwear history. From the Eco Pack, an eco-friendly collection of their most recognisable silhouette, this Suede is presented in premium khaki suede, sat on a textured gum cupsole. They feature a woven brand tab on the tongue, formstripe branding on the sides and a spare set of laces.